Dottore Balordo's compulsory educational outreach service allows you to ask that Man of SCIENCE any questions you may have. 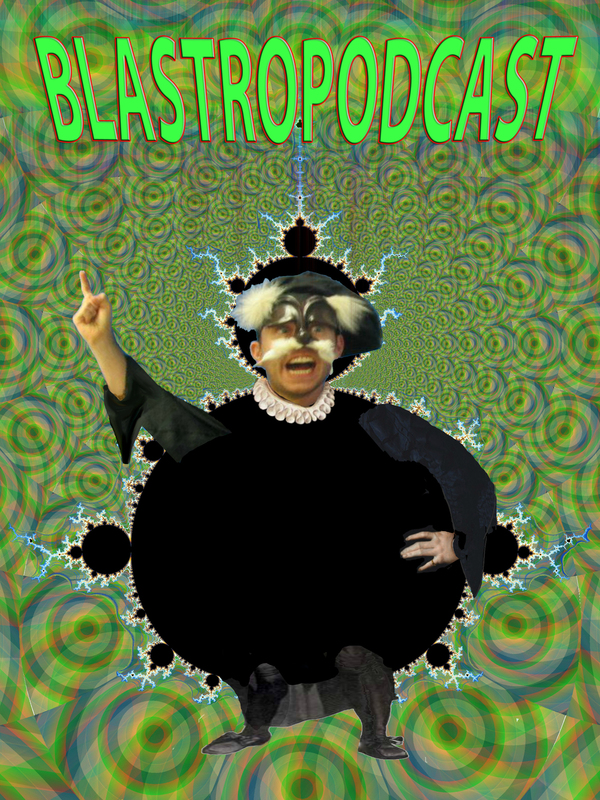 Dottore will do his "best" to "answer" your question during an "episode" of Blastropodcast! Please enter your queries in the "comment" section below. Questions/Comments? Shout em at me!